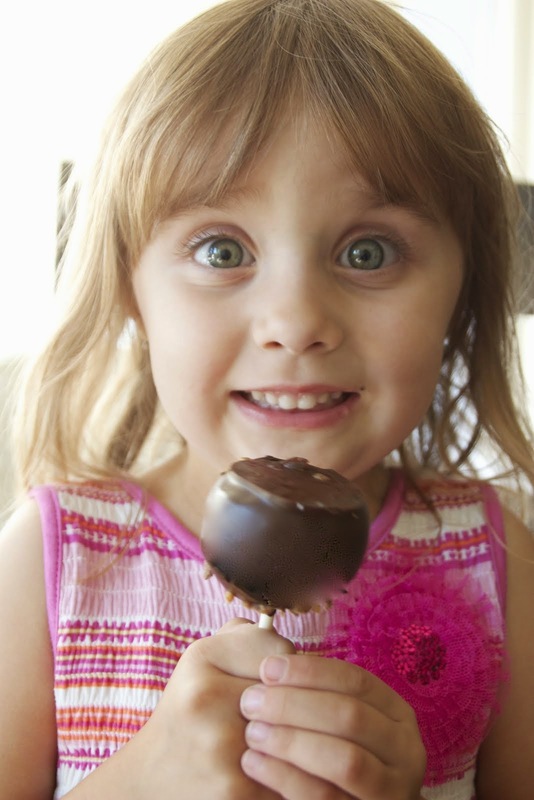 Do you need a cake for your child's birthday, graduation or quinceañera? How about for your recent engagement, bachelor or wedding party? 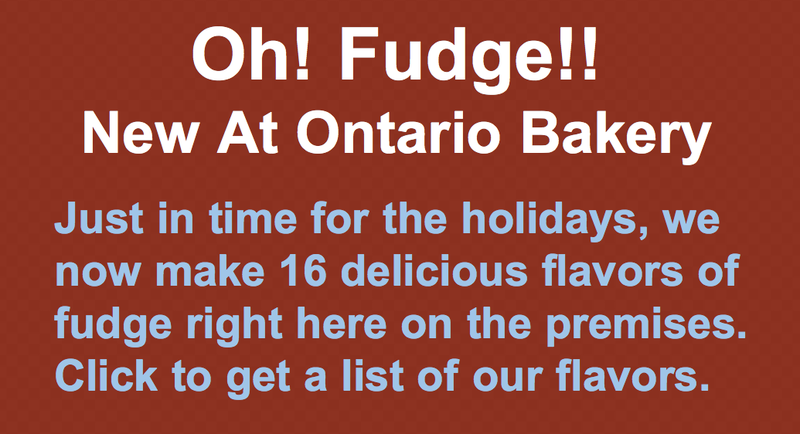 Go to http://www.ontario-bakery.com/ for all your baking needs! 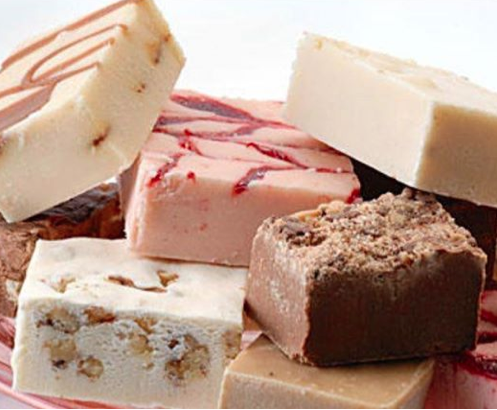 Ontario Bakery is family owned and operated by Chris and Kathy Fabos since 1981. We originally owned the Upland Bakery for 12 years. We currently own the Ontario Bakery Too located in Rancho Cucamonga.